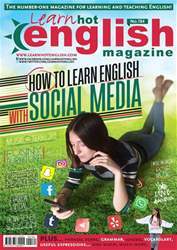 Digital Subscriptions > Learn Hot English > 184 > How to describe sales figures! Read the sentences below. Write I (Increase) or D (Decrease) next to each bolded term depending on its meaning. 1. Prices rose last year. 2. Costs went down by 6% in the last quarter.